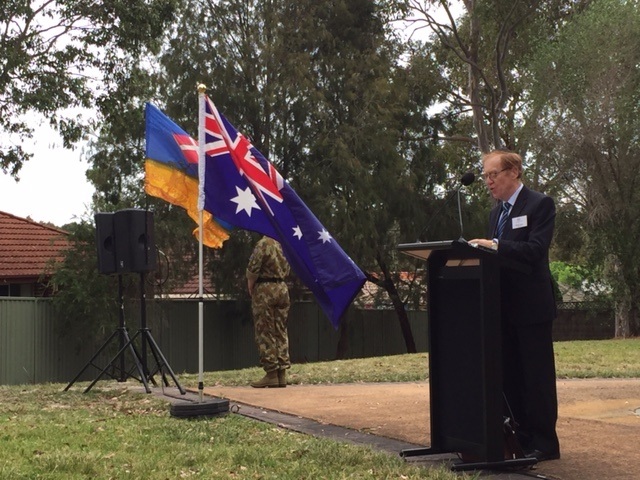 On 11th March 2017, the Israel Travel Centre hosted a luncheon to Commemorate the 100 Year Anniversary of the Charge of Beersheba in Euroa, Victoria. 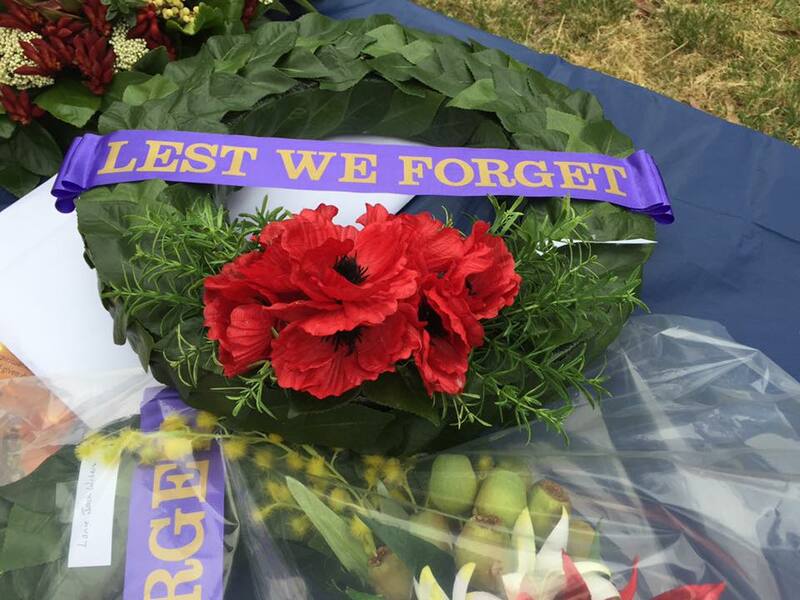 The event was attended by notable dignitaries such as senior committee members representing the Ballarat, Euroa, Seymour, Shepparton, Tatura, Violet Town, Wangarratta and Wirribee RSL Sub-branches. Also in attendance was Wendy Lovell MP (Member for Northern Victoria Region), Neville Harris (Former Chairman of the Honouring our Heroes Committee responsible for the construction of the statues of Euroa's 3 Victoria Cross recipients), senior committee members from the Benalla-Euroa-Violet Town Legacy Group, as well as religious leaders and military historians. The Israel Travel Centre were also humbled to be joined also by Doris Johnson, whose late husband was an Officer and "Charger" involved in the Charge of Beersheba. Attendees were privileged to hear from Vicky Gonda and Naftali Steg from the Israel Travel Centre. Mr. Steg (coming out all the way from Israel) and Ms. Gonda recounted the miraculous and audacious Charge of Beersheba, overviewed the key events taking place in October this year to commemorate the Charge, and ran through the varied initiatives run over the last 12 months to keep the flame of Beersheba alive. To wrap up the afternoon, a healthy discussion on ways that the miraculous ANZAC legacy can be kept alive was had in light of the impressive guest list in attendance. A festive lunch and afternoon was enjoyed by all. 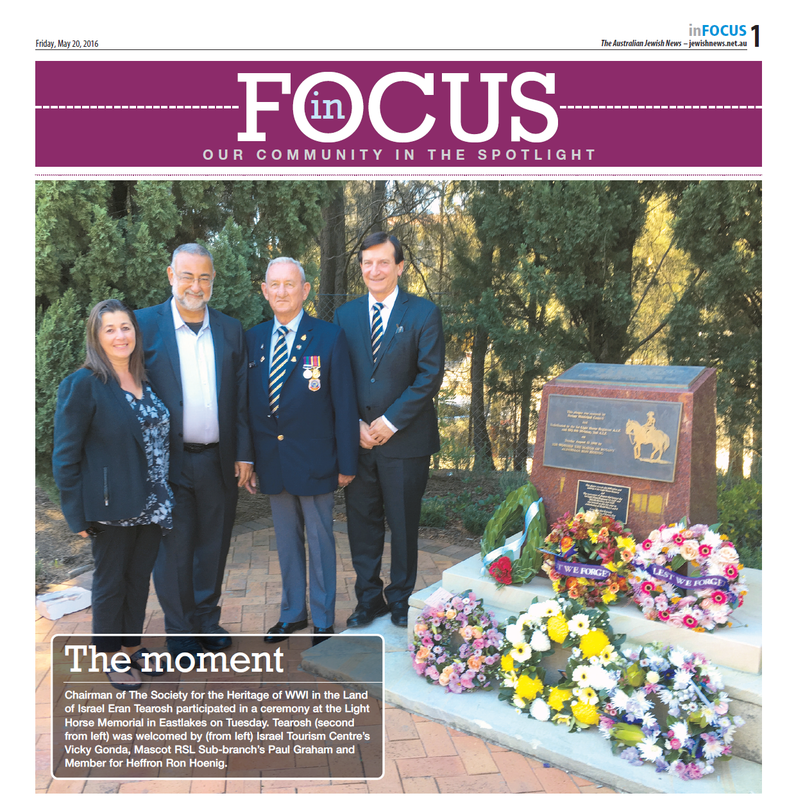 Special thanks goes out to Pierre Durand - the Vice President of the Euroa RSL Sub-Branch and Past President of the Bennalla-Euroa-Violet Town Legacy Group. 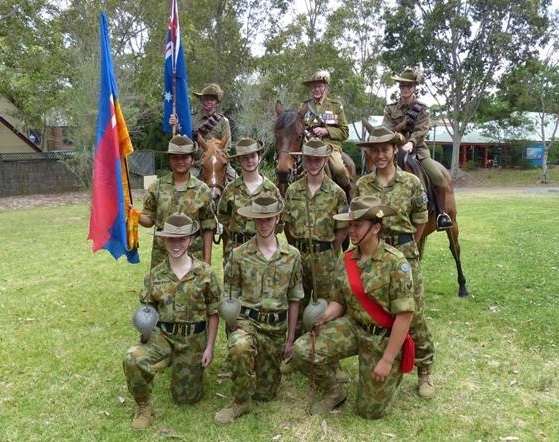 Pierre has been a great and supportive advocate of this project, and in his efforts generally towards keeping the ANZAC legacy alive and thriving. 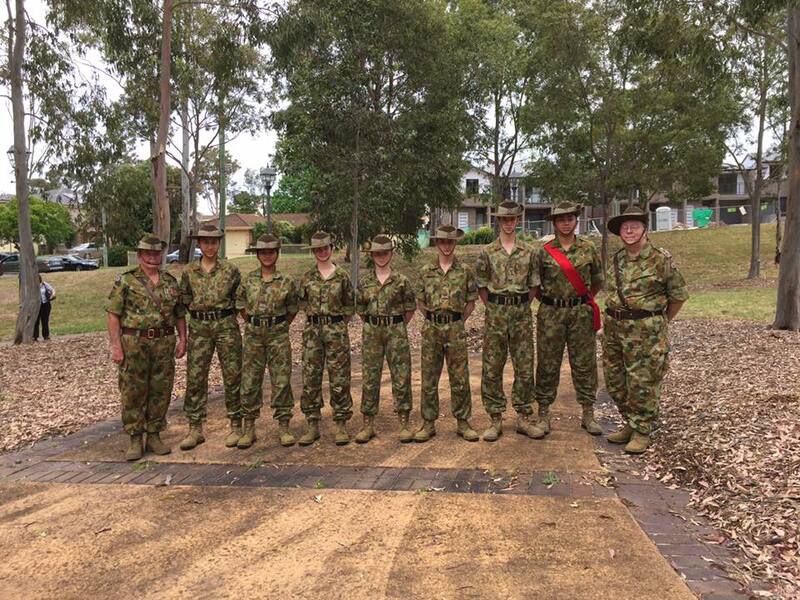 ​The Israel Travel Centre are humbled to have participated in a beautiful commemorative ceremony hosted by the Australian Christian Nation Association yesterday to commemorate the 99 year anniversary of the Charge of Beersheba. We'd like to thank the Australian Christian Nation Association for their kind invitation and for their passionate efforts in keeping the flame of Beersheba alive for today's and future generations to come.